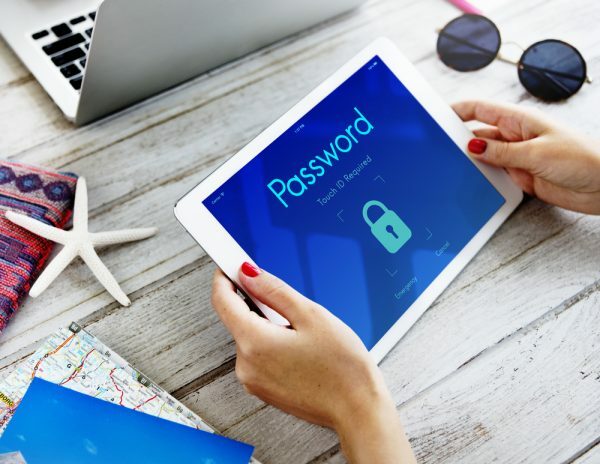 Most digital services still rely on passwords for security, but recent breaches have shown that they are far from a perfect solution. Password management specialist Dashlane has set an ambitious goal to kill off the password in 2018 with the launch of its Project Mirror. The goal of Project Mirror is to put Internet users in control of their login and digital data, and allow them to control their identities more easily. Passwords have widespread adoption and could exist well into the future with current technologies, but Dashlane sees Project Mirror as a year-long effort to eliminate users’ dependence on managing passwords while working with sites that require passwords, biometrics, multi-factor authentication steps and more. The project aims to eliminate the need to manage multiple logins, by instead creating just one source of identity via the Dashlane app which will ensure automatic and secure on-demand access to every digital account. "Most people know they should be careful about their online identity, but many are overwhelmed about where to start. With Project Mirror, we're embarking on a year-long initiative to give consumers total control of their digital identity," says Emmanuel Schalit, CEO at Dashlane. "In 2018, peace of mind, convenience, and security will be a reality for everyone." The first major release of Project Mirror will be available in Q1 of 2018. It combines improvements to Dashlane's Password Changer and a major evolution of its Inbox Scan capabilities to deliver an entirely new feature called Critical Account Protection. Critical Account Protection will apply one-click convenience to importing and securing users’ most important passwords in Dashlane by identifying high-risk accounts and automatically resetting and securing those credentials. Critical Account Protection will allow a user to link their email accounts, scan and view a detailed Critical Account report, and then lock down accounts where users want complete protection. You can read more about Project Mirror on the Dashlane blog.